1. First of all you need to click to buy button and pay. 2. 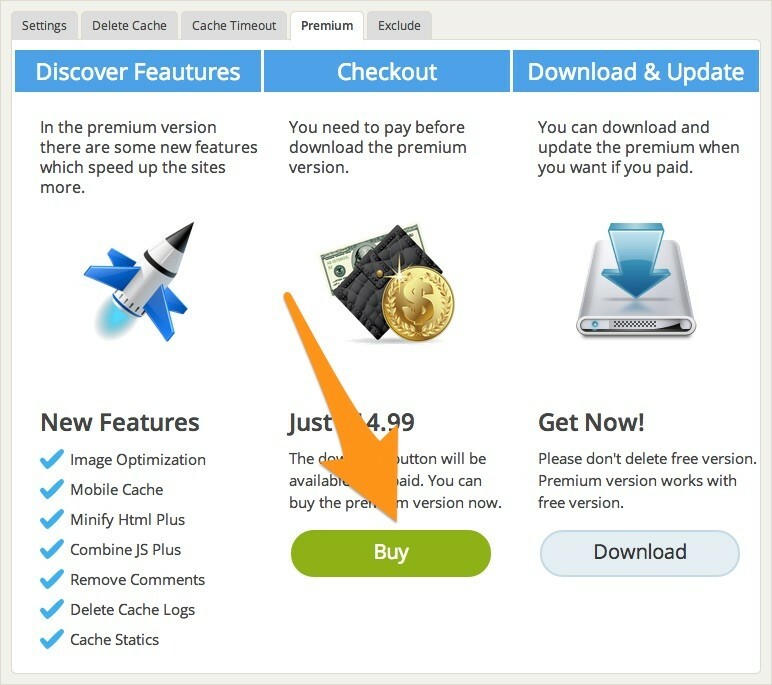 Open WP Fastest Cache panel again and click on the download button. This entry was posted in Blog, Premium on January 13, 2015 by admin.